You have always wanted that theater experience in your own home, With APS Security you can have it. We design and install a private cinema in your very own home that provides; quite simply, the best movie and music enjoyment you can have at home. Big game? Big screen. Stadium sound fills the room. Behind, you hear the break as another round of pool begins. In front, you see your friend’s heart break as your team scores on his. 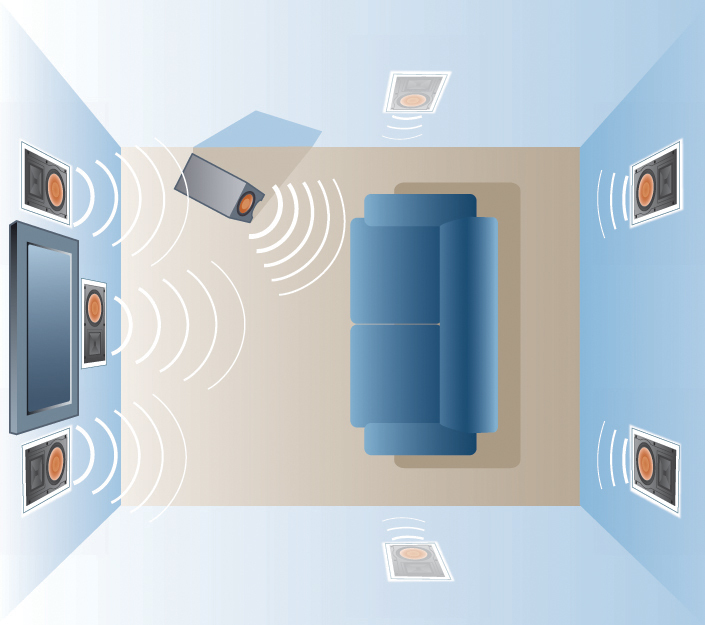 Near theater quality audio and video with seating that surpasses any multiplex, and you controlling all aspects of your media room from a simple remote, tablet or smartphone. Snuggle up on plush theater seats positioned for the ultimate viewing experience on your new big screen. Lighting can be controlled so when you press a single button, the lights will dim and the show begins playing. Press pause and lights ramp up so you can get more popcorn. We can also offer cinema seating that rivals any theater’s. 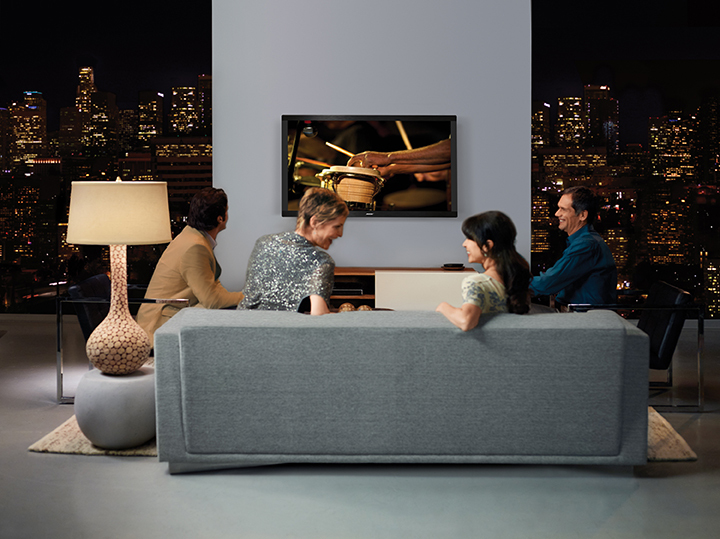 Specialized premium loungers, authentic theater rockers, and media furniture, theater lighting, accoustic-walls and theater carpeting will bring unmatched luxury to your new home theater.